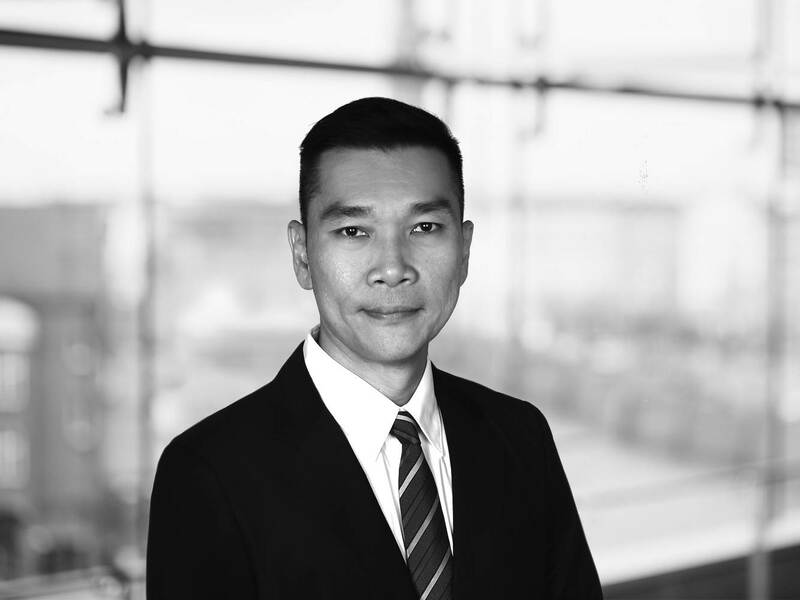 Henry Woo has been appointed to head up the Asia-Pacific (APAC) division at HANSA HEAVY LIFT, taking over from Joerg Roehl. Woo, who will be based at the shipping line’s Asia headquarters in Singapore, has two decades of experience in the supply chain and shipping industry, including senior roles with BBC Chartering, DHL Global Forwarding Management and DB Schenker, where he helped build teams in the region. Roehl, who was part of the company’s founding management team, decided to move back to Europe after almost six years with the organization. He will remain in close contact with the organization in an advisory role. Woo joined HANSA HEAVY LIFT in 2012 as Head of Commercial, Asia Pacific, and built the commercial network and the team in the APAC region. HANSA HEAVY LIFT opened its Singapore office in 2012 and has eight offices globally, including Shanghai, Perth, Sao Paulo, Houston, Monaco and Dubai, with global headquarters in Hamburg. The specialist heavy lift shipping line also has exclusive agents in the U.K., Argentina, Colombia, Canada and Korea.